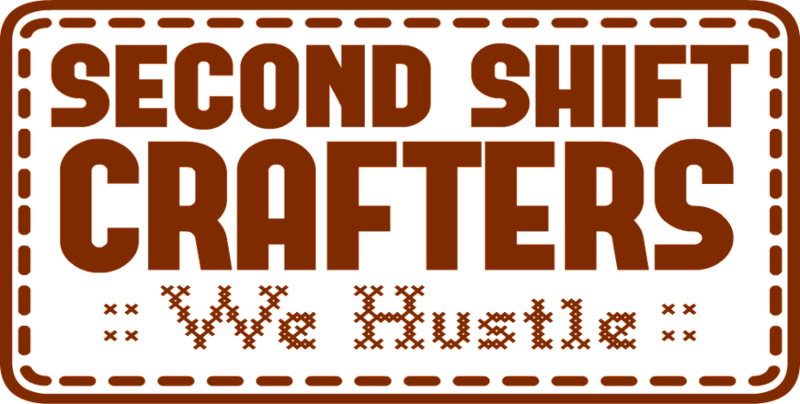 Second Shift Crafters: RANT!!! 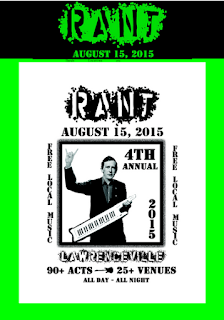 SSC Show - 8.15.15 - Arsenal Park!! !